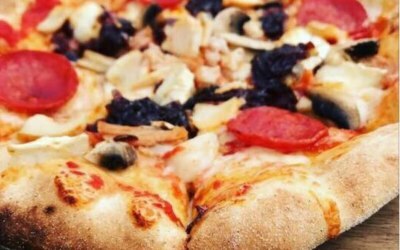 Welcome to Fired Up Pizza Co, the home of simple scrumptious authentic Italian pizzas. 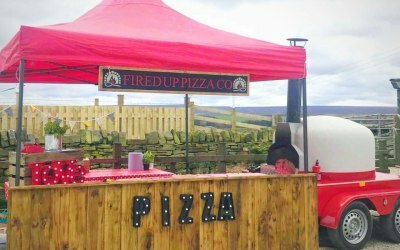 Based in West Yorkshire. 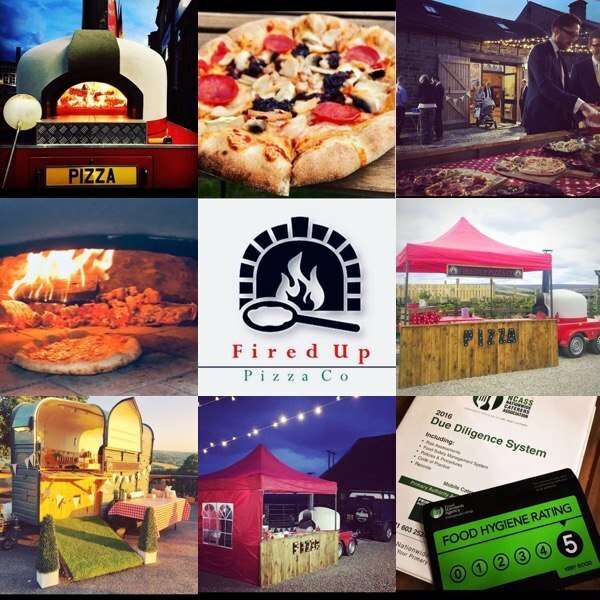 As a family run business, we thrive on creating flavoursome pizzas that will exceed your every expectation. 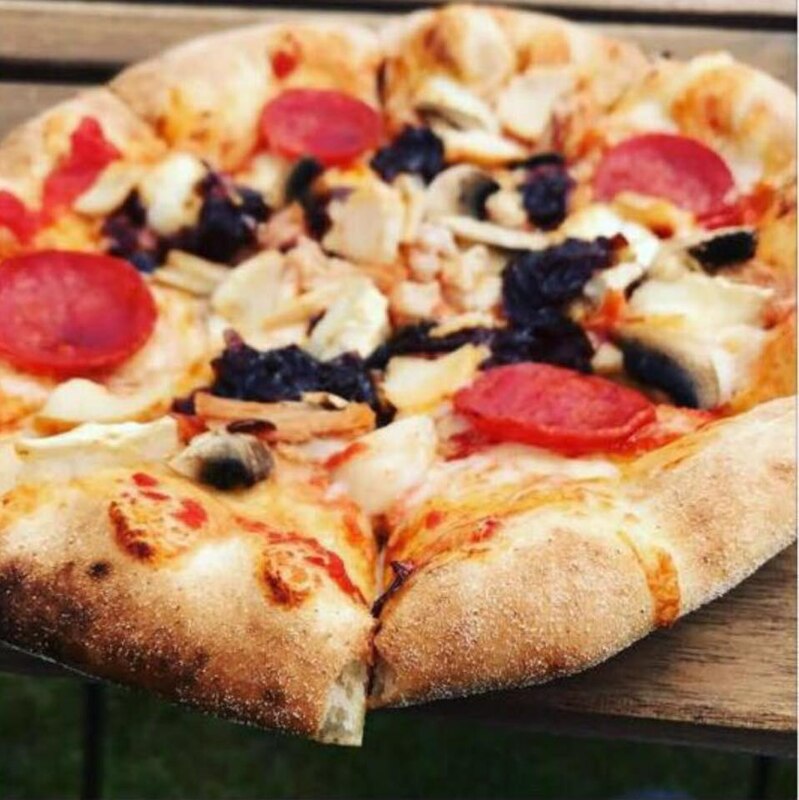 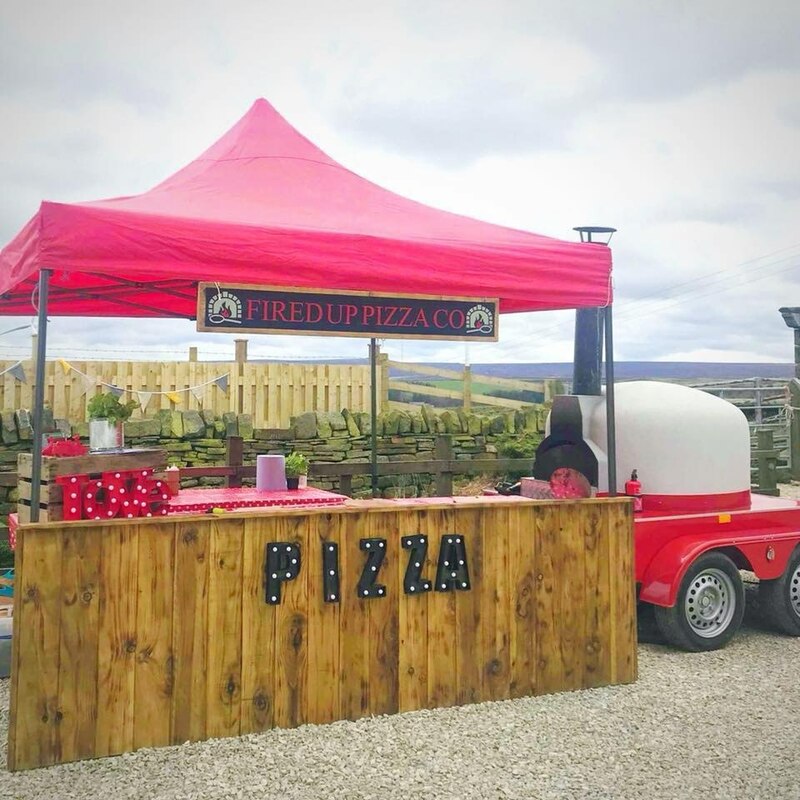 All of our pizzas are stretched in front of your eyes and cooked in our mobile wood-fired pizza oven by our talented team using the freshest dough and the finest artisan ingredients. 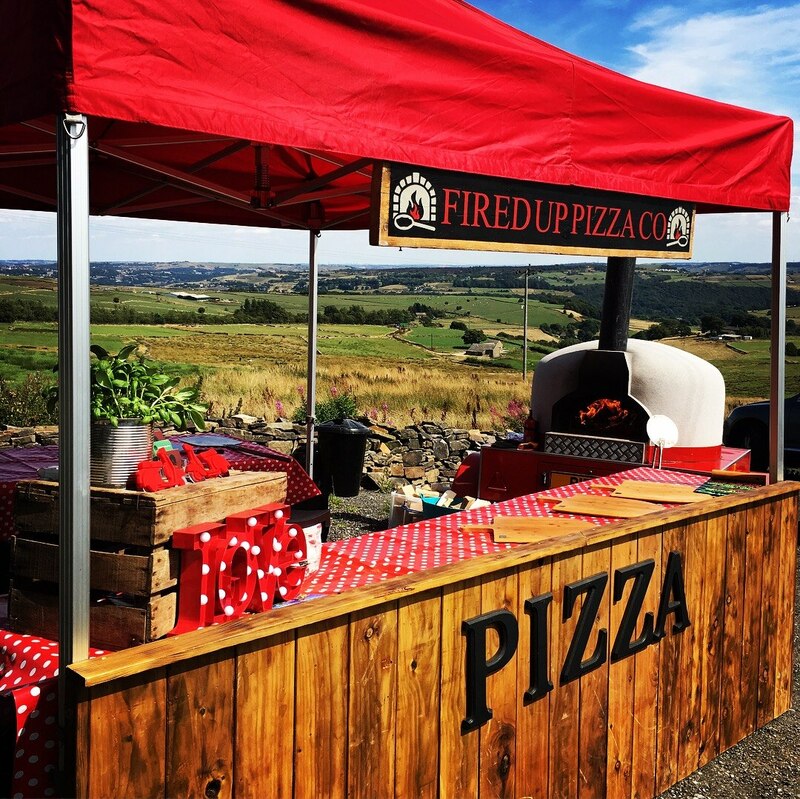 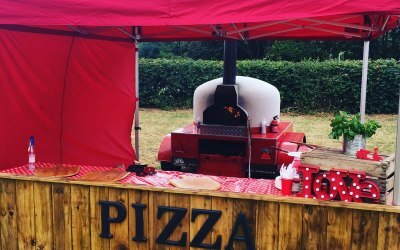 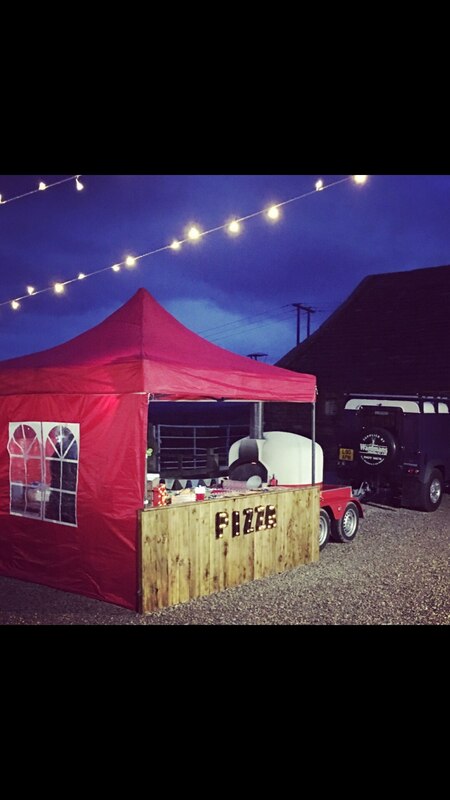 We cater to a wide range of events from weddings to corporate functions and our wood-fired pizza ovens are always the focal point of the party. 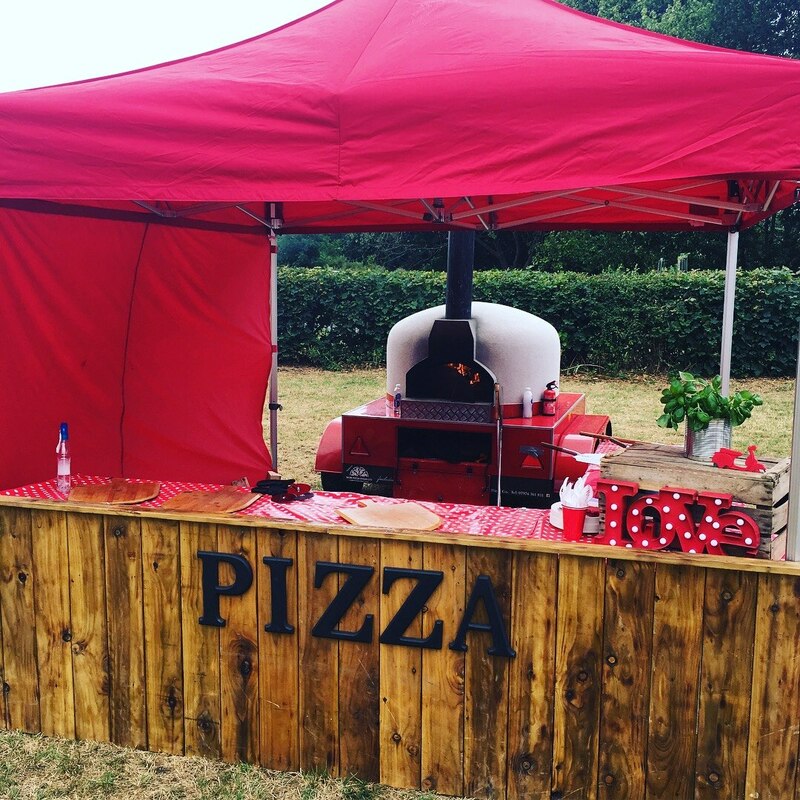 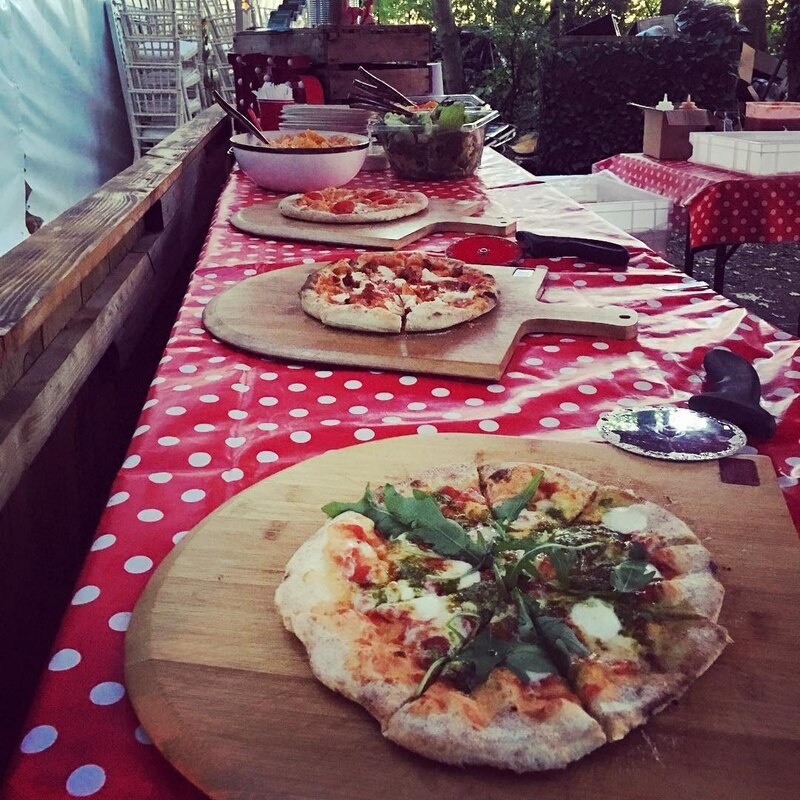 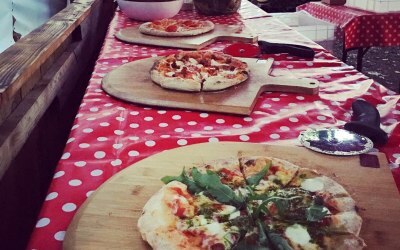 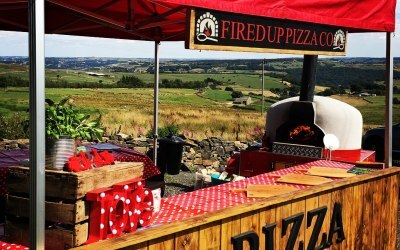 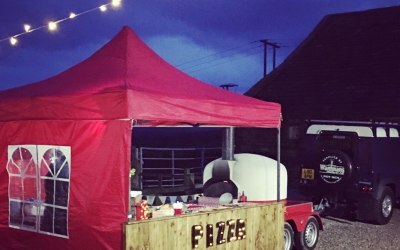 Featuring a selection of delicious mouth-watering toppings, our artisan pizzas can’t fail to make your event a success. 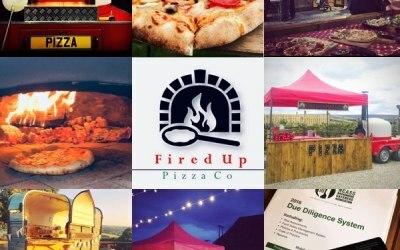 Get quotes from Fired Up Pizza Co and others within hours.